If you are familiar with the One Plus, it would not come to you as a surprise that hardly a five-month phone has already a successor. Yep, we are talking about the One Plus 5, that was released a few months back and One Plus has got its successor ready for its fanatics. The successor is termed to One Plus 5T, just like the One Plus 3T, that was released shortly after the launch of One Plus 3, back in 2016. It is regardless to say that the company has been improving since the first smartphone they launched and as expected, One Plus 5T has all makings to go up against the best of them. All the best features are said to be in a single and affordable package. So if you are counting on One Plus for your new smartphone, here’s all that you need to know about their upcoming insane smartphone – One Plus 5T. Also check out the Comparison Between One Plus 5T and Samsung Galaxy Note 8. The phone’s front has been taken up by the new 18:9 aspect ratio display that better guard the phone against its expensive competitors. 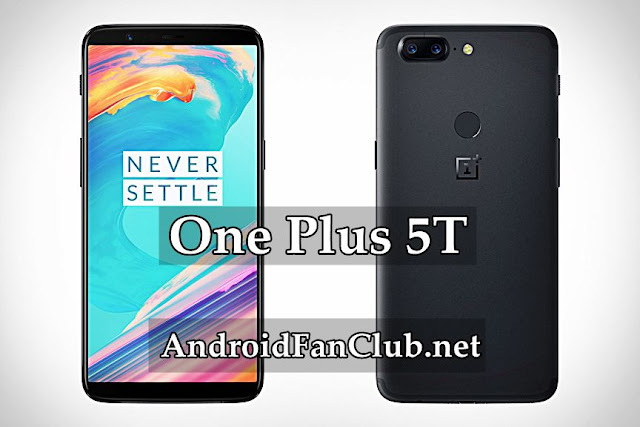 The unibody, the industrial aluminum design is also a plus for the device, however, that is almost same as that of its predecessor, One Plus 5. The edges of the phone are decently curved and is going to be available only in a single hue that is Midnight Black. The biggest change that comes with this edition is the placement of fingerprint sensor that sits below the rear camera sensor instead of phone’s front. The phone is taller than its previous edition and comes in the size of fine 6-inch. Apart from the screen changes, the rest of the design is almost same as the One Plus 5, with the headphone jack at the bottom along with the middling downward-firing speakers and USB C port. Inside the upcoming One Plus 5T is the Snapdragon 835, 6/8GB LPDDR4X RAM and 64/128GB UFS 2.1 storage. With this in mind, the performance of the One Plus 5T is pretty much clear. There is no lag, apps just open within the second folds and it works best for even the heaviest apps. Instead of much needed Android Oreo, the One Plus 5T has shipped with the subtly-improved version of OxygenOS that comes with lots of new and improved features including scalable Slate font, Front face unlocking, Night mode, reading mode and parallel apps. The rest of the software is almost identical to One Plus 5 and it is great. Unlike the One Plus 5, the camera of the One Plus 5T is not that was expected. Even though there are still two cameras on the back, but they work completely different. The telephoto lens, as in One Plus 5, has been ditched and now both the cameras have the same focal length and f/1.7 aperture, with the main sensor of 16MP. The pixels in secondary are much bigger making 20MP. 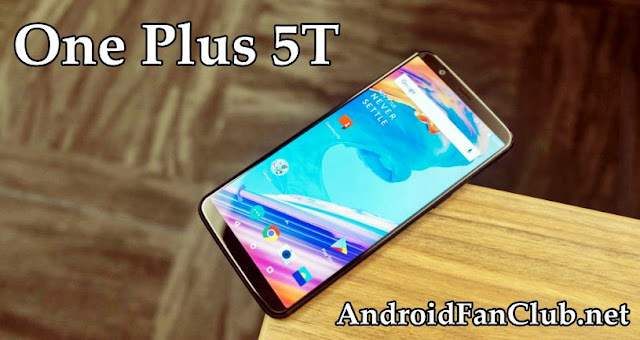 So what you think about One Plus 5T? Would you buy it?